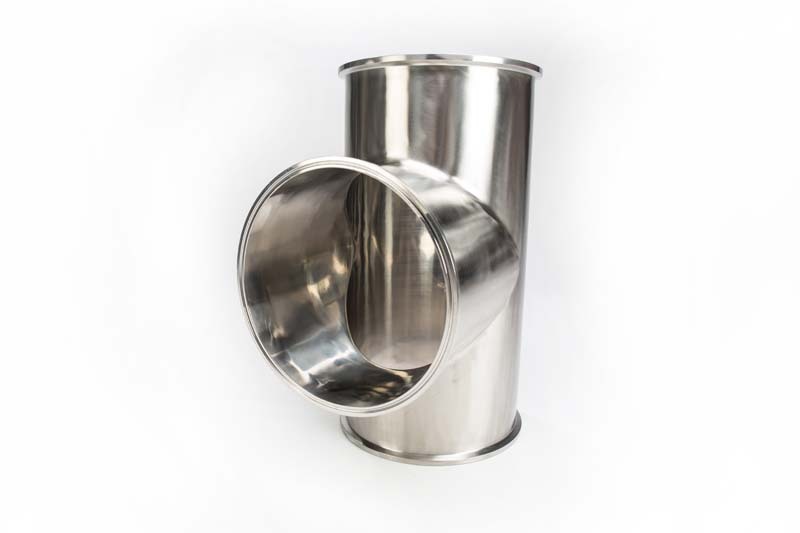 Sanitary Solutions is your source for Custom Fabrications/Long Sweep Elbows primarily found in the Bakery, Beverage, Cosmetic, Dairy, Food , or Pharmaceutical Industry. Our Sales Team at Sanitary Solutions is trained to assist you in finding, making and providing a sanitary custom solution. 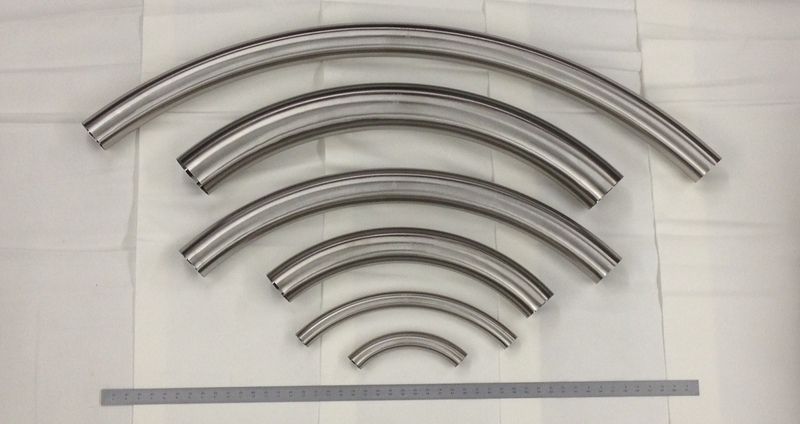 We can quote on one piece or several pieces-- simply provide us with the size, alloy, finish, length and a basic drawing so we can supply you with a detailed CAD drawing that you or your end user can "sign off" so we are all in agreement. Sanitary Solutions can provide you custom fabricated Long Sweep Elbows as shown in the pictures, spool pieces, manifolds, instrument tees, dip tube assemblies, use points or skid systems in a timely and competitive manner. 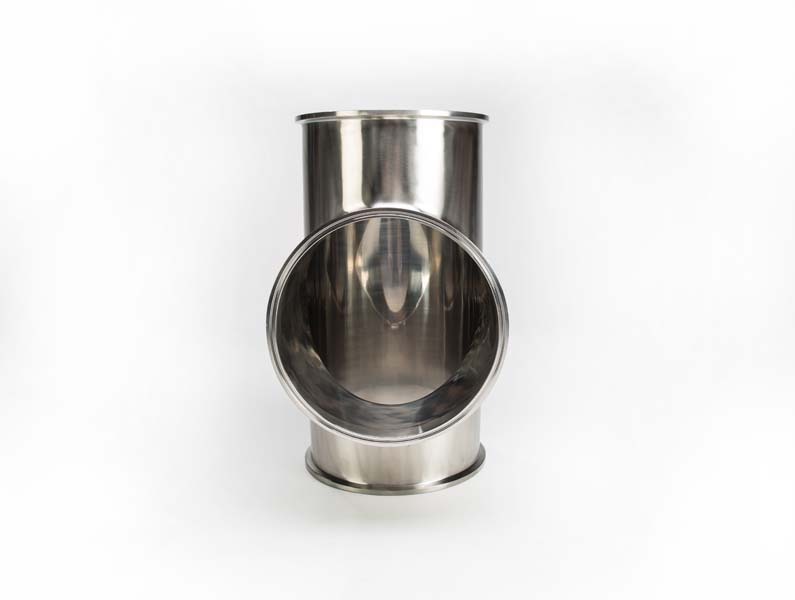 If you need a 3-a sanitary long sweep elbow, then call us for a quote and delivery time! 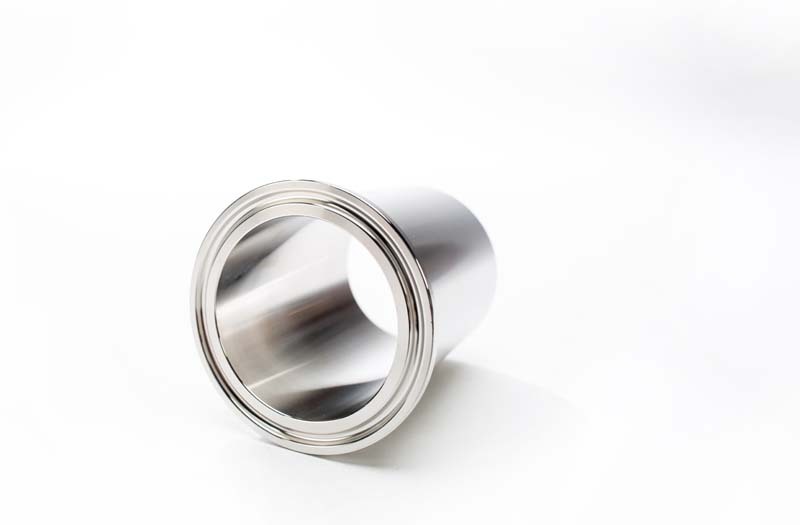 Since there are various combinations and sizes of custom fabrications, Sanitary Solutions works with a quality fabricator/welder/polisher to meet those "specialty" products in a very timely manner. When placing an order that day, our sales staff located in West Columbia, South Carolina will send you an e-mail confirmation and tracking information showing that the product shipped the day of the order and that the product shipped complete.can assist you with any type of "custom" that you need. We will not sell to your customer, but we can or will blind label and drop ship to them or to you, and supply the necessary documentation to meet your needs each time. 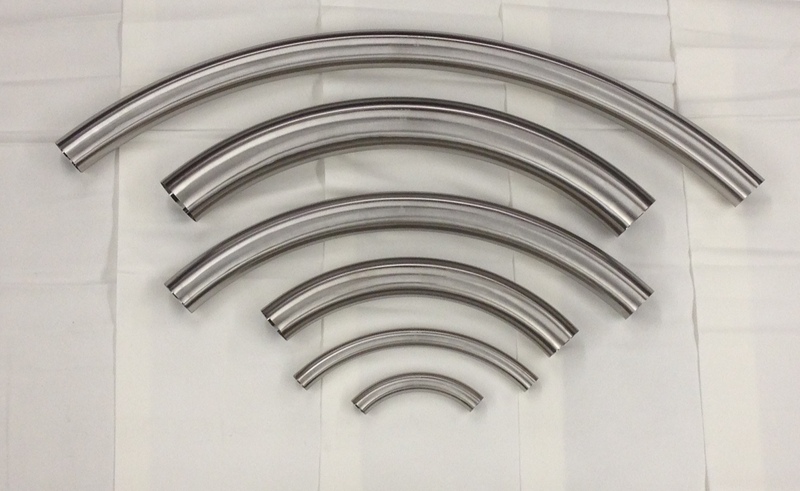 When you need Custom Fabrications/Long Sweep Elbows then we are your sanitary custom solution. Call our sales team at 1-888-909-3569 or 1-855-640-7871 to receive a quote and a delivery time..